Memphis Tours offers you a wide variety of itineraries from any port in Egypt to add to your cruise including the Red Sea. 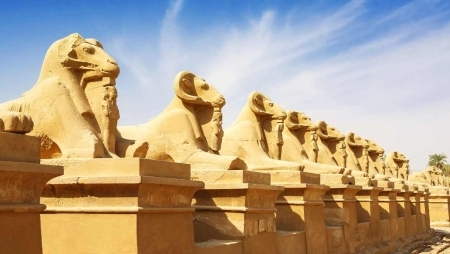 Make the most of your optional and exciting shore excursions all over Egypt from any of Egypt's Ports whether it be Alexandria Port, Safaga Port, Port Said, Sokhna Port, Sharm Marina or Aqaba Port with all cruise lines (Carnival cruise, Critic, Norwegian Cruise, Celebrity, Princess Cruise, P & O Cruise, Caribbean Cruise, Nautica Cruise, Discovery, MS Amsterdam cruise, Thomson Celebration and more, there is an adventure of discovery for you. 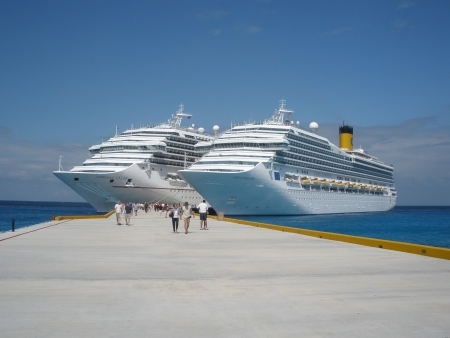 A wide range of shore excursions and day tours From the Port of Alexandria with Memphis Tours. 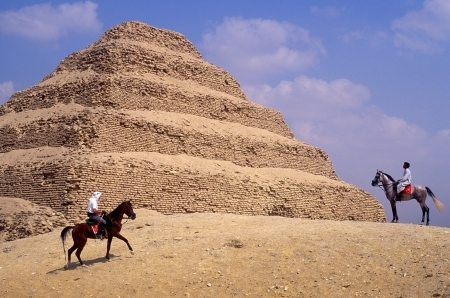 From Port Said, experience the amazing full day tours to Cairo and see the wonders of Egypt. Port Safaga gives you the opportunity to experience the ancient City of Luxor with adventures on the Red Sea. 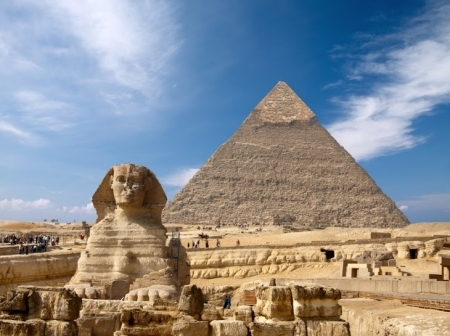 An opportunity from El Sokhna Port to visit the historic sites of the Great Pyramids and Sphinx, Egypt Museum, and more. 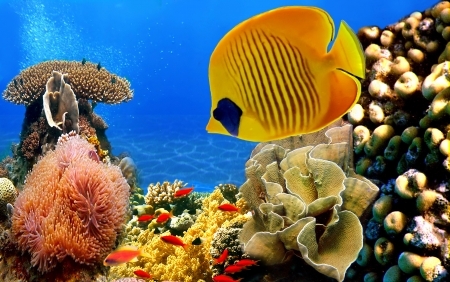 Shore Excursions From the Marina at Sharm El Sheikh, not to be missed! 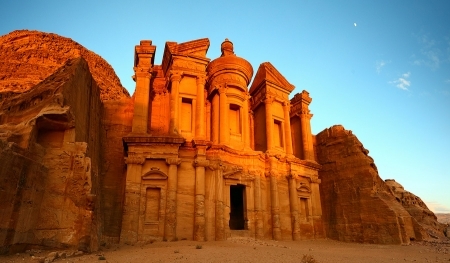 Experience a wide range of Shore excursions to discover the wonderful sites in Jordan from Aqaba Port.